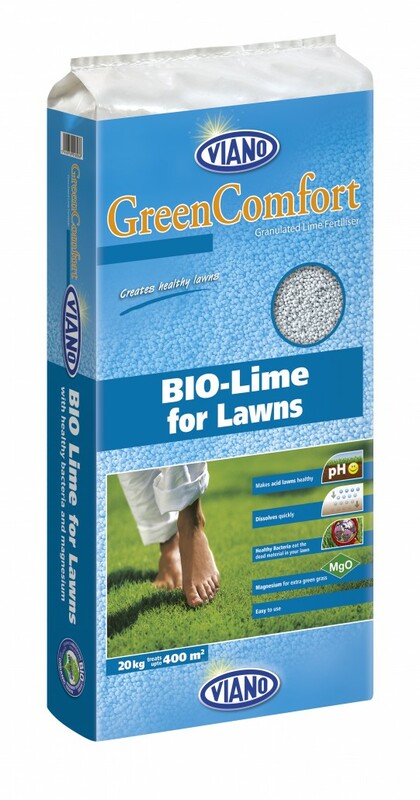 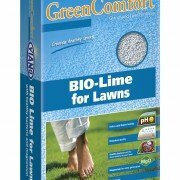 * BioLIME – granulated lime. 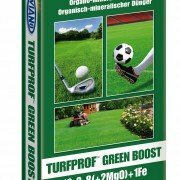 The world is getting greener – also turfs! 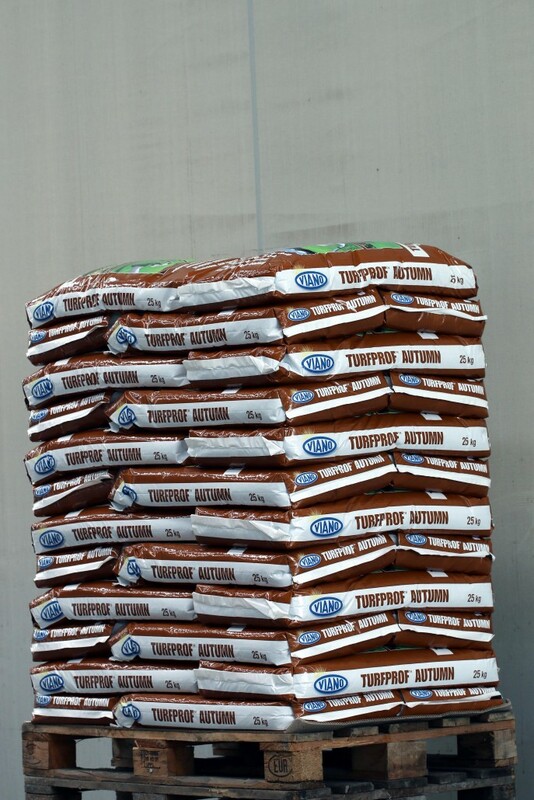 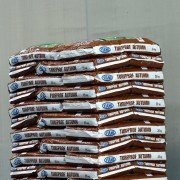 Fertilizer made of various sources of biological origin – cocoa beans, coffee spills, tobacco surpluses and other products of biological origin. 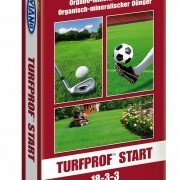 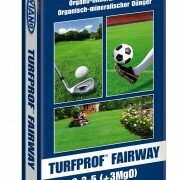 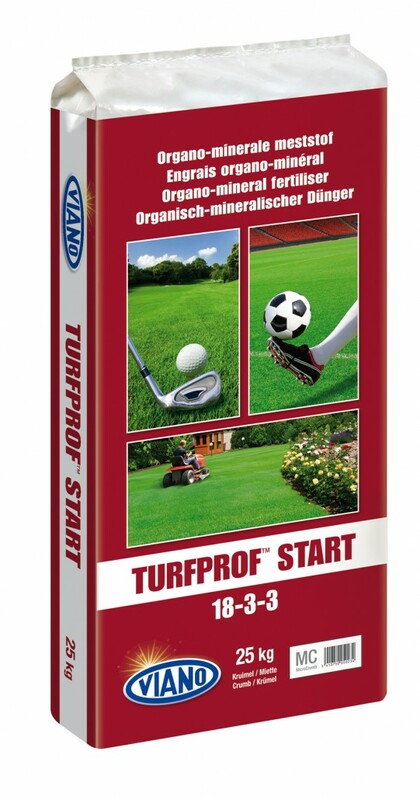 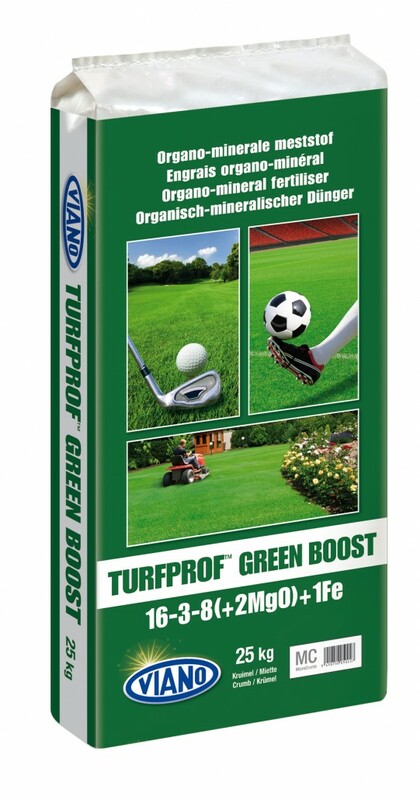 Combined with advanced production technologies makes environmentally friendly product that makes your turf look greener!